If maintained correctly with proper daily dental hygiene and regular check-up visits, your dental implants should last you a lifetime. 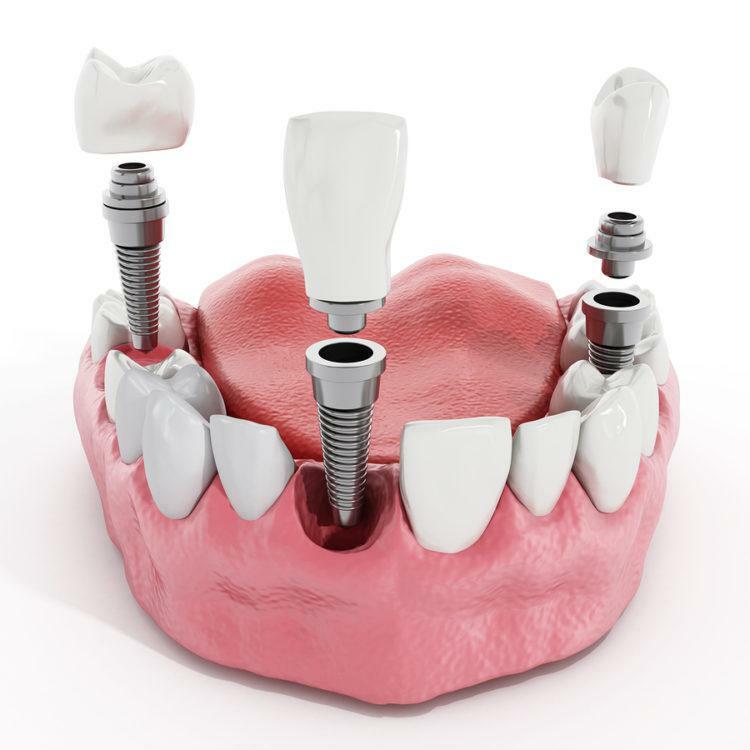 This is why we offer Lifetime Warranties on all of our dental implants here at Smile Store – The Dental Specialists – but you must play your part, otherwise all bets are off. It’s up to you to maintain your beautiful new implants – you’ve invested in them, so it would be crazy not to look after them. 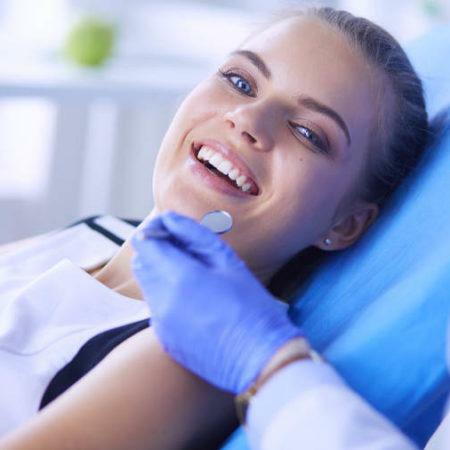 Your twice-yearly check-up at Smile Store after you have your implants is very important, as are your regular cleanings with our dental hygienist. If neglect or poor dental hygiene played a role in you losing your natural teeth in the first place, don’t repeat those mistakes with your implants! Why Do I Have To Clean My Implants & Replacement Teeth? 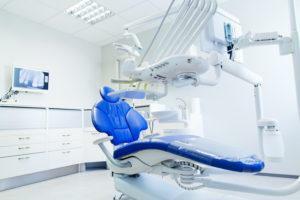 Natural teeth have better protection against infection than implant-supported teeth do. 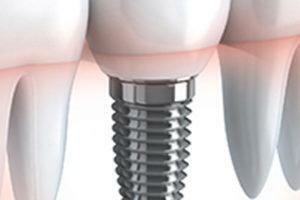 Infection is the enemy of dental implants. You must keep the tissues surrounding the implants healthy. Plaque, a film of bacteria, collects on artificial teeth just as it does on natural teeth, and must be brushed twice a day. 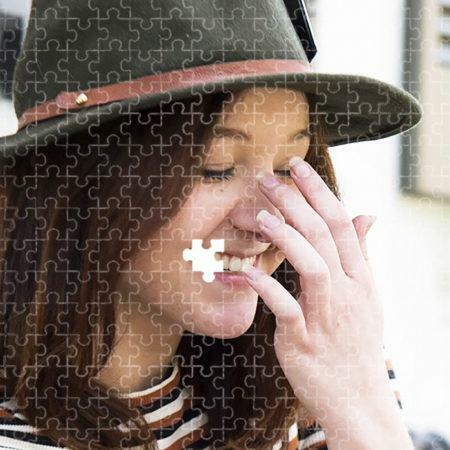 If you lost your original teeth due to poor oral hygiene, it’s very important that you now take the time to look after your new implants. If you do not brush your new teeth and remove the plaque daily, you can get an infection called peri-implantitis (‘peri’ means ‘around’; ‘itis’ means inflammation), which can result in loss of your lovely new teeth. 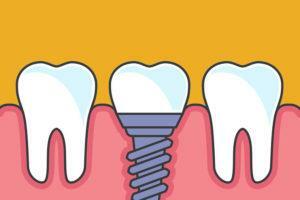 Inflammation around implants gets worse faster than it does around natural teeth, and can damage the bone; which in turn can cause you to lose your implant. 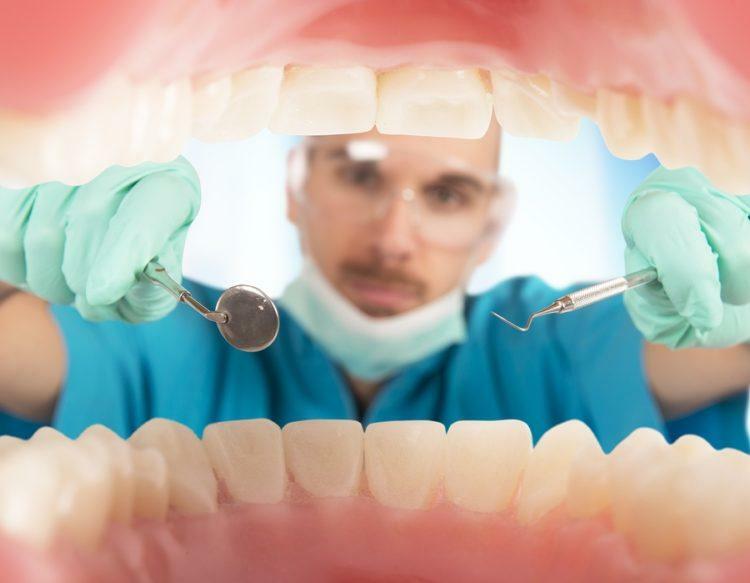 When you go to your dental hygienist for your twice-yearly cleaning, they will use special tools to address any buildup of plaque (soft bacterial film) or harder material (tartar; calcified material). 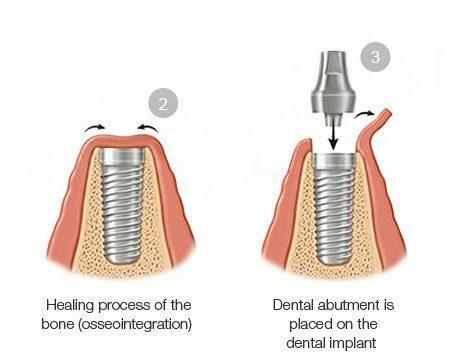 If any part of the actual titanium implant itself is visible, you have a problem, as this would indicate gum or bone loss. Lifetime Warranty Only Applies If You Take Care Of Them! The bottom line is that if you brush and floss your new teeth and go for regular professional cleanings, your implants should stay healthy and last you a lifetime. This is why Smile Store provides a lifetime warranty on each implant type we offer, as long as you do your part with care and maintenance. You can enjoy a lifetime of lovely teeth is you simply spend the few minutes a day required to maintain them, and see us twice a year to make sure all is well. Our dental hygienist will be happy to organise your twice-yearly cleaning; just give us a call on 021 432 0004!